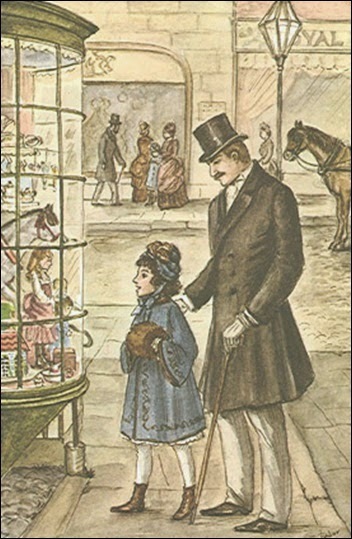 The above illustration is from the Tasha Tudor-illustrated version of Frances Hodgson Burnett's "A Little Princess." 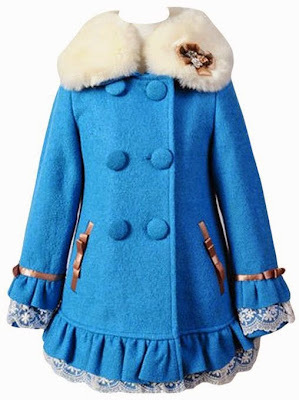 I've found the perfect coat for a little girl who wants to dress like Sara Crewe: Vikoros' faux woll collar coat. 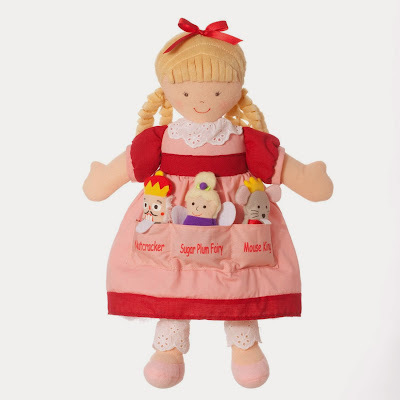 It comes in several different colors, but Sara's was blue. 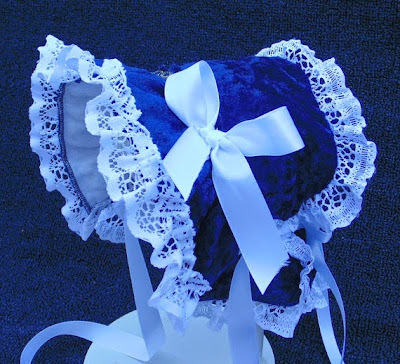 This blue velvet bonnet is the closest I can come to matching the one in the illustration, but alas, it only comes in baby and toddler sizes. 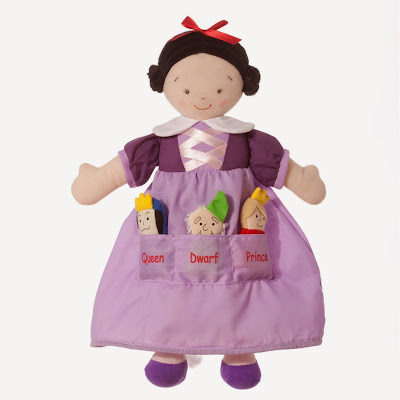 These darling home products based on "Little Red Riding Hood" are from a Japanese company called Decole. This Little Red Riding Hood mug comes with its own built in tea strainer. The wolf is shown gently holding an umbrella over Little Red Riding Hood to protect her from the rain. (Isn't that what her little red hood is for?) The mug is also sold on Amazon. 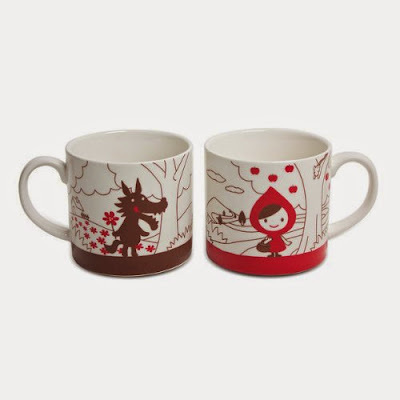 This set of storybook mugs includes a Red Riding Hood mug and a Wolf mug. The mug set is also sold on eBay. 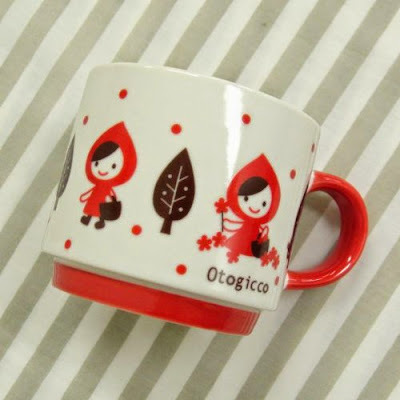 Or perhaps you'd prefer a Red Riding Hood stacking mug? 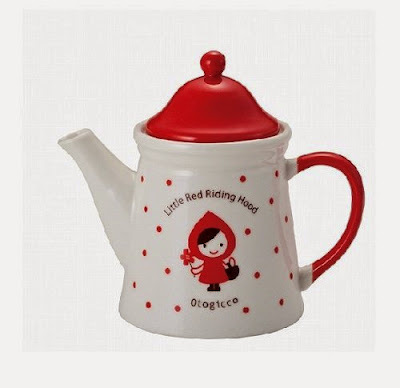 This darling Red Riding Hood teapot holds just enough tea for one person. 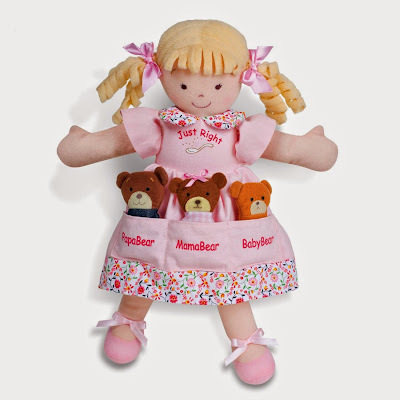 It can also be purchased via eBay. 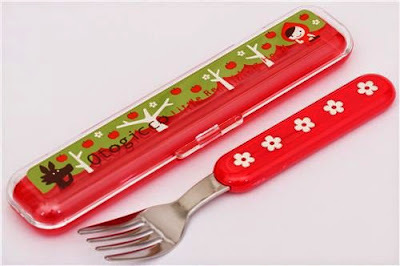 You can store away your utensils in this storybook cutlery box. 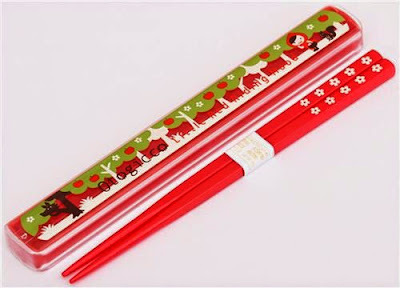 And here's a matching storybook bento chopsticks set! 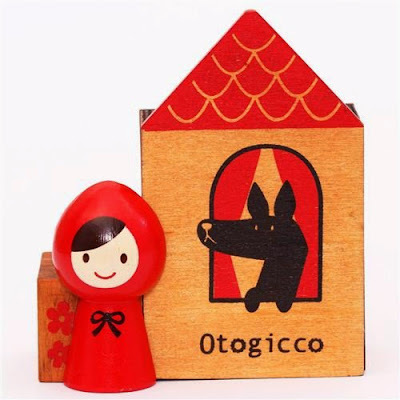 Here's an attractive way to store your pens: a Red Riding Hood pen stand shaped like Grandmother's House. The wolf awaits!